Wine Road: The Wine, When, and Where of Northern Sonoma County. : What to wear? Wine Road Episode 55* - What is Wine Country Casual? 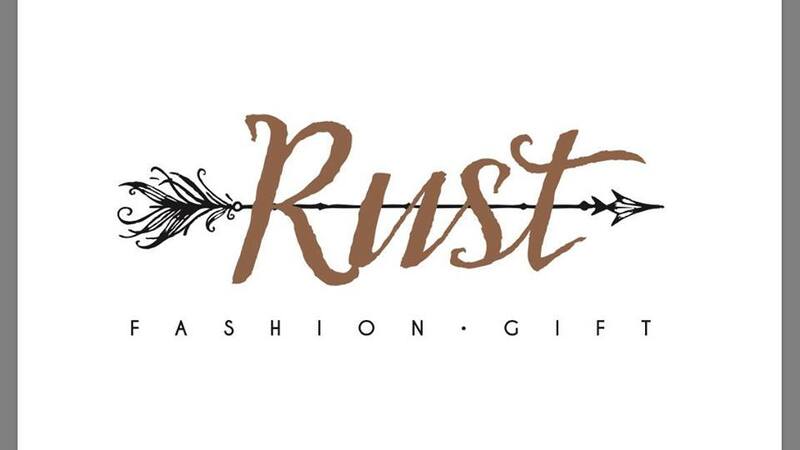 In this episode we have special guest Alice Briggs, owner of Rust in Sebastopol. The ladies discuss all things Wine Country Casual and what that actually means. 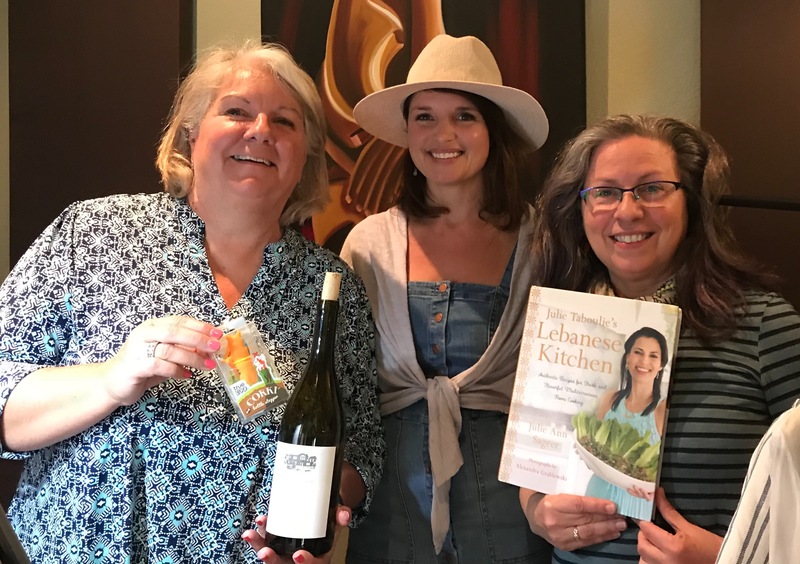 Beth pops the cork on a 2016 Christopher Creek Viognier and Marcy shares Julie Taboulie’s Lebanese Kitchen cookbook along with The Corki wine stopper. Beth and Marcy are hitting the road to the Podcast Movement at the end of July. 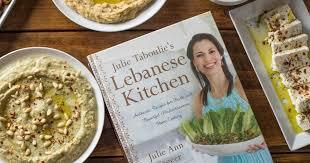 Stay tuned for weekly episodes of this Award winning podcast beginning in July! 4:20 What do I wear?